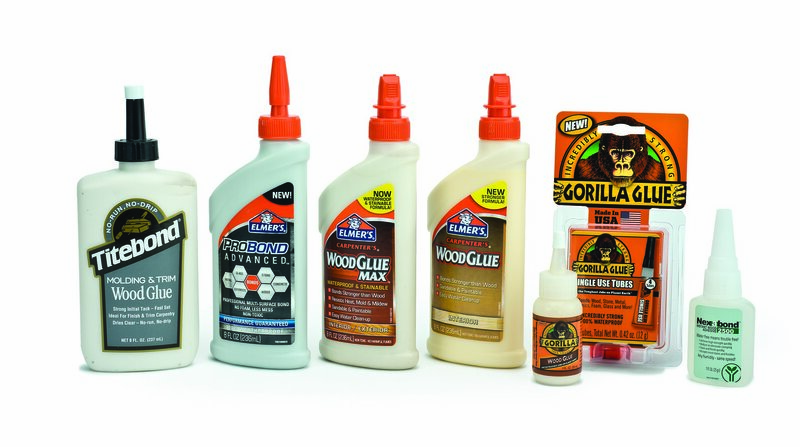 Duncan Enterprises, the manufacturers of Aleene’s® Tacky Glue, developed a urethane glue that is stronger than traditional wood glues, but does not create a foam when curing like popular polyurethane glues. Liquid Fusion clear urethane glue bonds to most materials quickly, and is solid after two hours. For best results, the manufacturer suggests allowing the glue to dry overnight. I was impressed with the design of the bottle. The tapered tip allows you to place a thin, even bead of glue exactly where you want it. There is no need to fuss with toothpicks or other applicators; the tip allows you to apply the glue with precision. The design of the bottle draws any unused glue out of the tip, preventing the glue from drying and clogging the tip of the bottle. When assembling a clock, the glue performed exactly as I expected. It is thick enough to stay where I want it, and the glue does not foam out of the joints. It does not create a slippery surface, which would make it tricky to position the parts. It has a light tack to start, which eliminates the need for clamps during assembly. 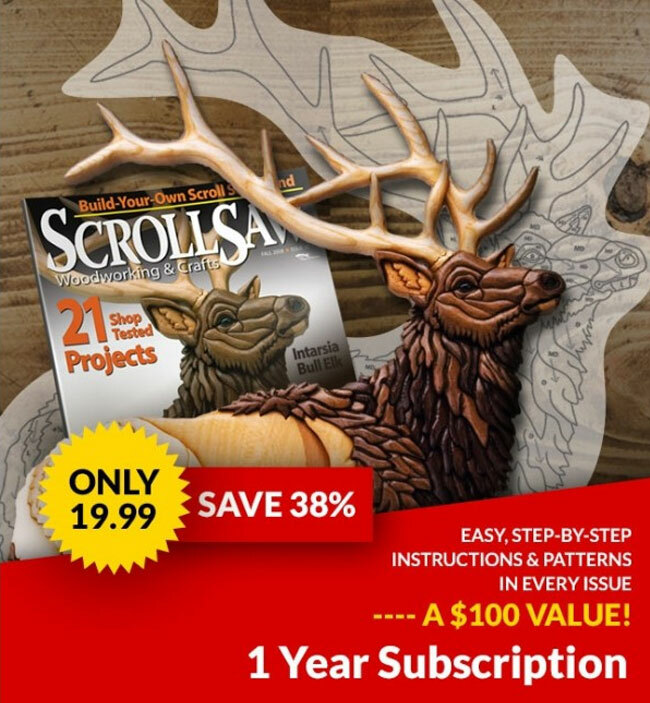 I could safely handle the clock after two hours, and the glue dries clear. 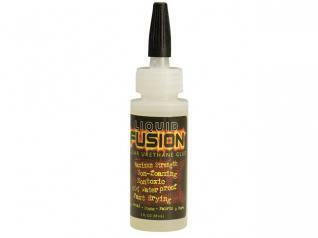 Liquid Fusion clear urethane glue is available at Michael’s Arts and Crafts stores for $4.99 for a 2oz bottle. 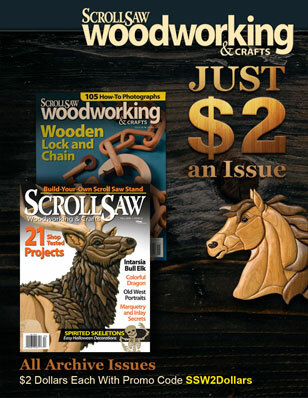 Visit www.Michaels.com for your closest location.